Is available in casual, formal and party, 15 options. Hi . 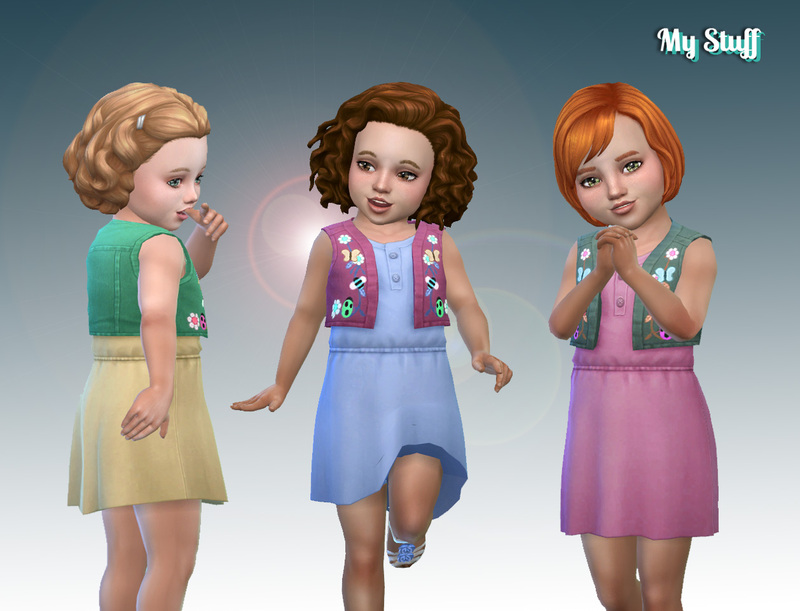 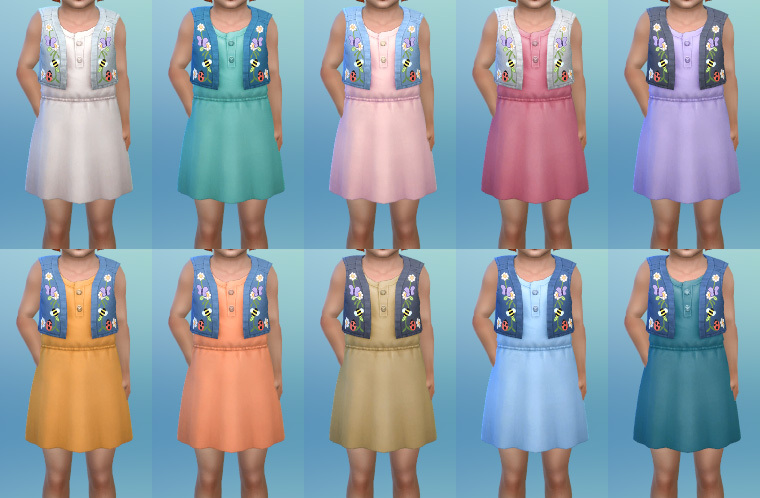 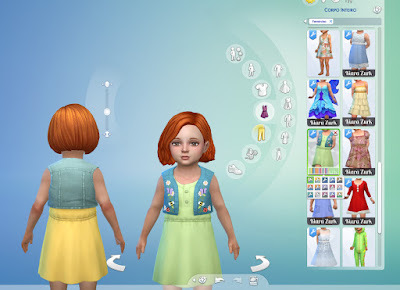 I liked this dress, you should do more conversions of hairstyles and outfits for the toddlers, but you should also do more things for the male toddlers. 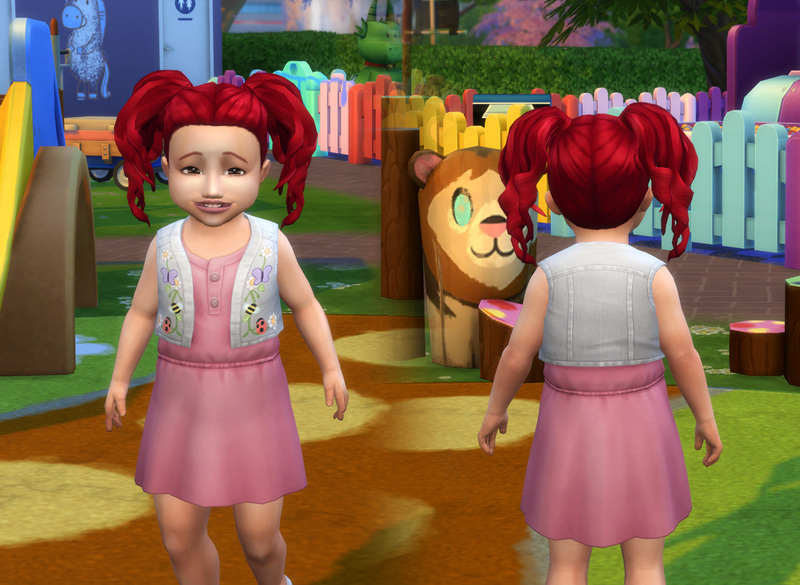 The conversion of the dress suits you very well, but since the game brings very few things for the toddlers, it would be good if you could find more things.